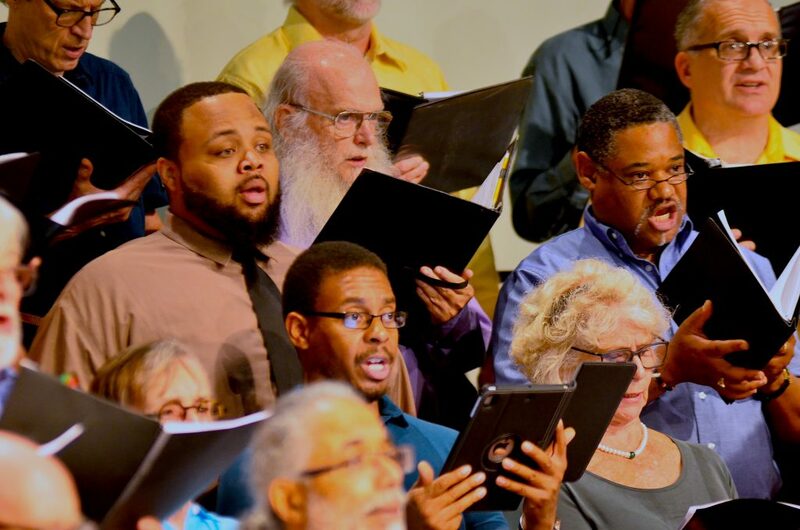 The World House Choir joins the Yellow Springs Community to celebrate the courage, tenacity and activism of Dr. Martin Luther King on Monday January 21 at the John Bryan Community Center, 100 Dayton Street in Yellow Springs at 11 AM. 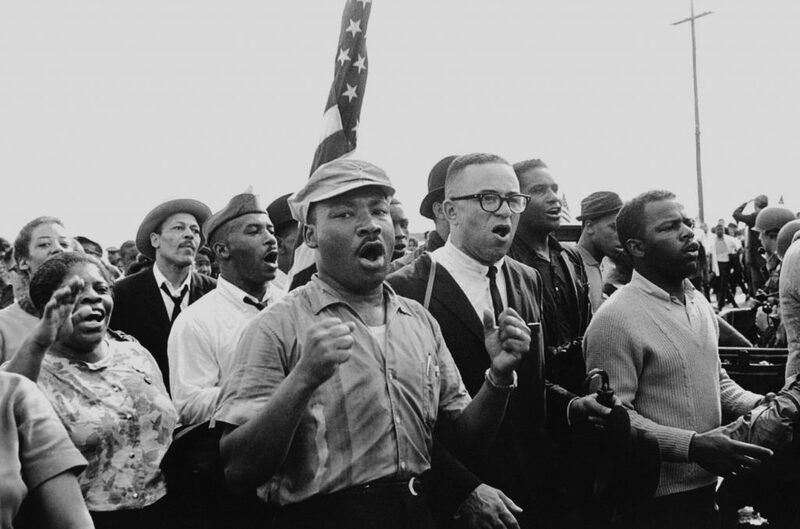 The MLK Day Celebration is a longtime village tradition that includes a march and a program as well as several activities throughout the village during the week. The Yellow Springs MLK Day organizing committee is calling this year’s programing #STAYWOKE: It’s a Movement Not a Moment. It summons us to wake up, find our voice and stand up/show up for our democracy and for the least of us. During the program, the World House Choir will perform Roland Carter’s iconic arrangement of “Lift Every Voice and Sing.” We’ve also invited nationally known local rap recording artist Issa Walker to join us in “March On,” the last movement from Steve Milloy’s work Bayard Rustin: The Man Behind the Dream. Christopher G. Smith will add his heavenly tenor voice to a South African Freedom Song called “Tshotsholoza,” a call response song about moving forward toward freedom.